Camelia Elegans a reliable performer with exceptionally large deep pink flowers of the attractive anemone type form. Makes a good sized spreading bush. Has been in cultivation since the early 1800's and still popular. 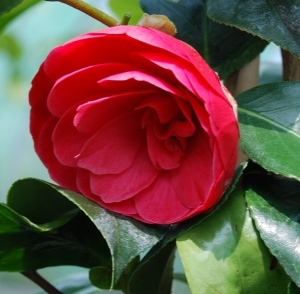 Like all camellias avoid early morning sun on the flowers and flower buds.